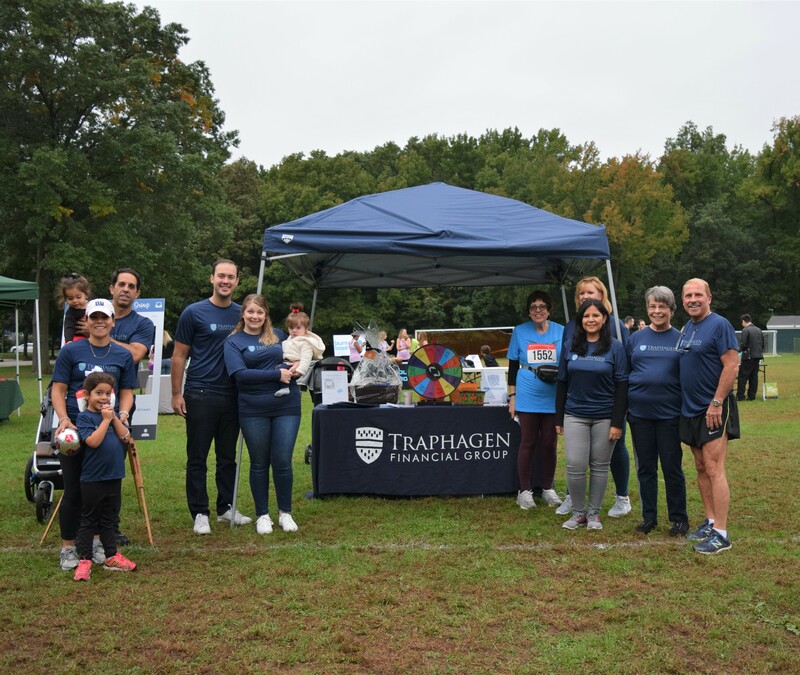 Traphagen Financial Group understands the importance of giving back through public service initiatives and volunteerism to effectively address community issues. For nearly 50 years, TFG has had a vested interest in the community. We believe it is our responsibility to enhance the community where we live and work. 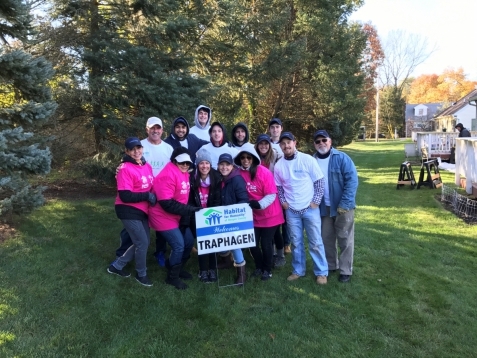 Traphagen Financial Group is proud to once again participate in the 2018 Bergen Volunteer Center ALL WRAPPED UP Holiday Giving Program by adopting a family for eight years in a row! This year, we were able to adopt a family of eight and purchase gift certificates, toys, clothing and household items, while providing holiday cheer to them. Team TFG participated in the Halloween Candy Give-Back program with Operation Gratitude again this year! Operation Gratitude sends a handful of candy with every care package to deployed Troops, Veterans and First Responders. This year we gathered 27 pounds of candy for all who bravely serve our nation. 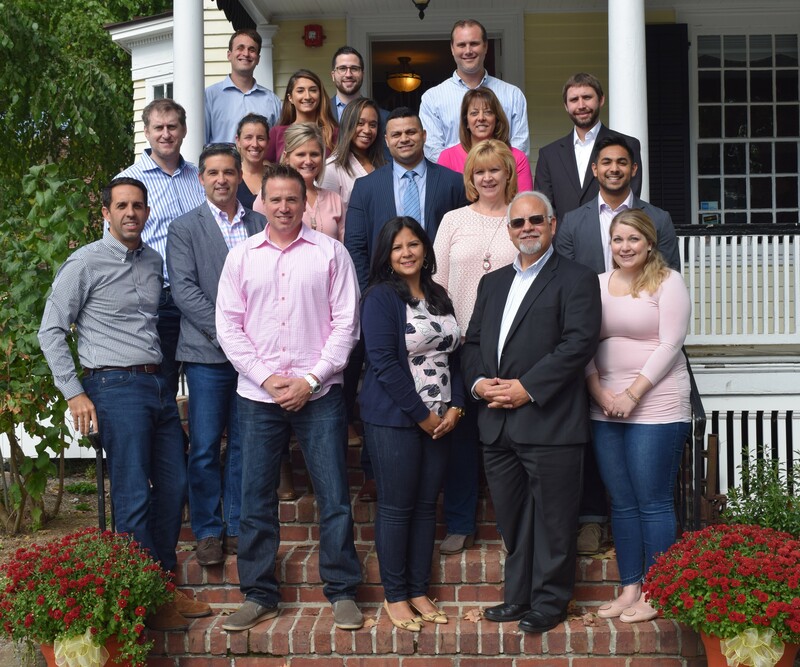 Traphagen Financial Group took part in the Lee National Denim Day Fundraiser created by Lee Jeans, where associates made a donation to wear jeans to work to show how they are helping the American Cancer Society free the world from the pain and suffering of breast cancer. This year Team TFG raised approximately $500 to support the American Cancer Society and their breast cancer programs. 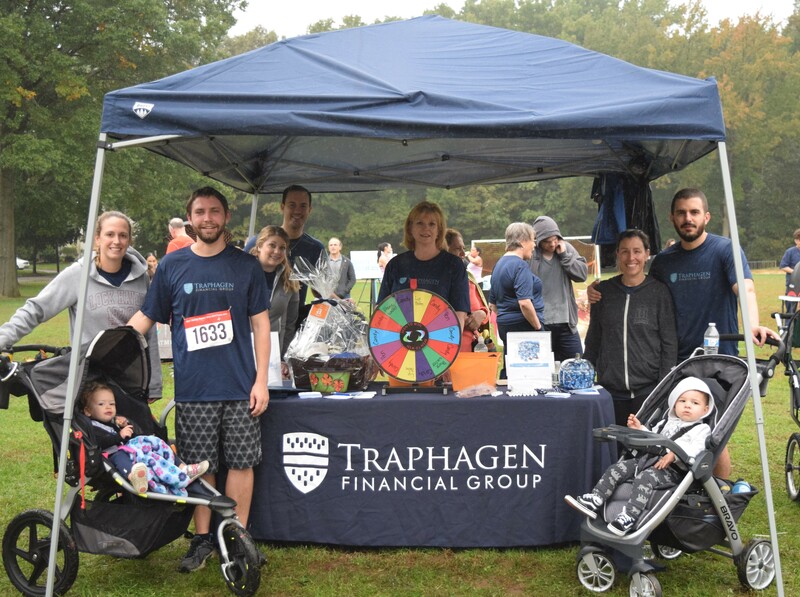 At Traphagen Financial Group, we are proud supporters of our community. 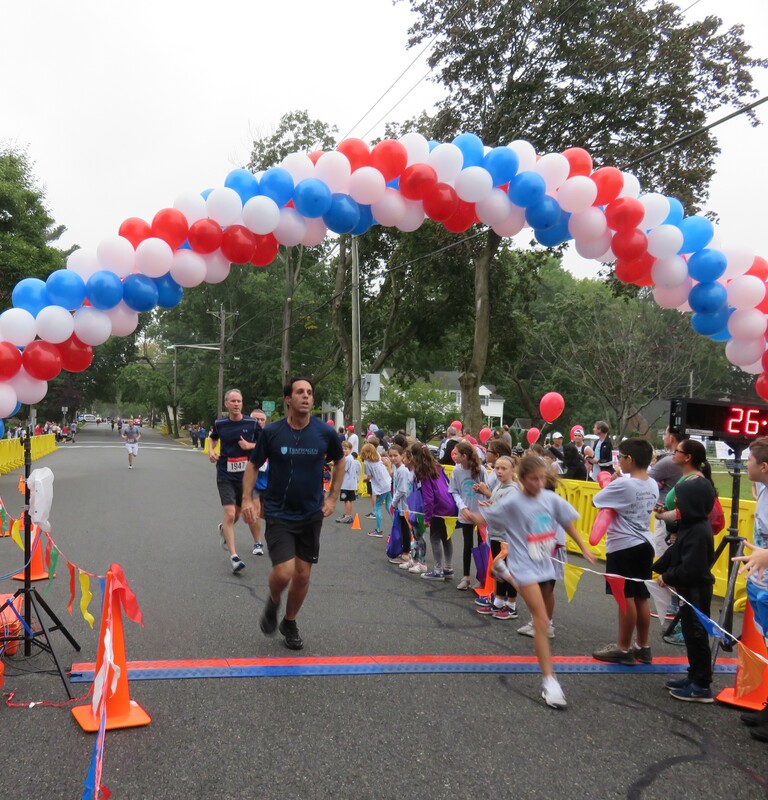 Through our sponsorship with Oradell Kids Foundation, Robert Traphagen, CPA, CGMA, Jeff Hanson, CPA, PFS, AEP, CFP, Kate Armenta, CPA, Christina White, CPA, Kathy Marsico, CPA, Desiree Martinez, MS, Eric Traphagen, Marissa Sinforosa, and Chris Moran represented the Firm at the 12th Annual Oradell 5k & Fun Run along with family and friends. Congratulations on our 3rd Place Win! 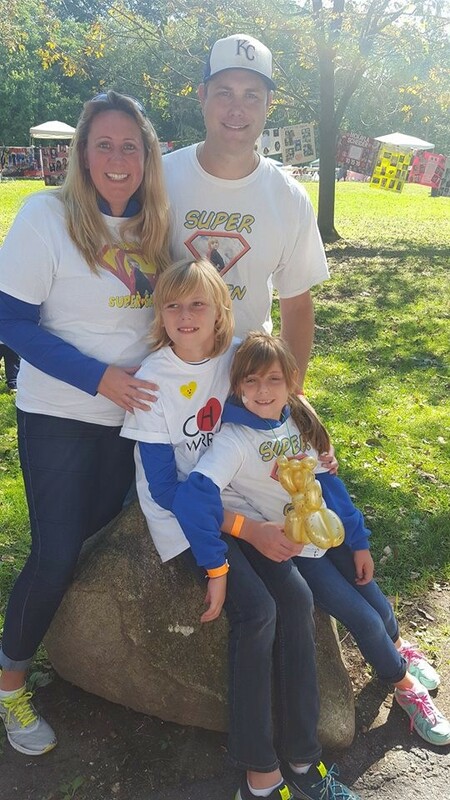 Craig Sikora and his family participated in the 2018 Congenital Heart Defects Coalition (CHD) Awareness Walk for the 10th consecutive year, which exists to improve the lives of those born with heart disease, also known as a congenital heart defect, by uniting and supporting the CHD community, increasing public awareness, and raising money for lifesaving medical research. 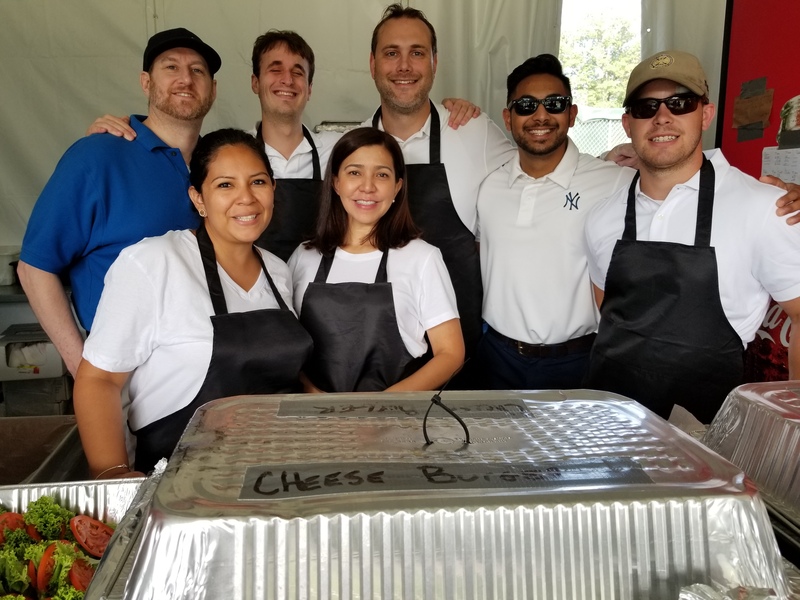 Desiree Martinez, MS, Kevin Feeney, CPA, MST, Veronica Gonzalez, EA, Craig Sikora, Jeff Muscio, Alex Macchio, & David Suthar volunteered at The Northern Trust PGA Tour at Ridgewood Country Club in NJ, by working at the concession stands to raise funds for our client Heroes & Cool Kids . Heroes & Cool Kids is a New Jersey based not-for-profit organization formed by former NFL player for the New York Jets, Bruce Harper, where professional athletes (Heroes) train high school students to mentor 5th and 6th grade students (Cool Kids) in their district to address the profound issues facing children daily. 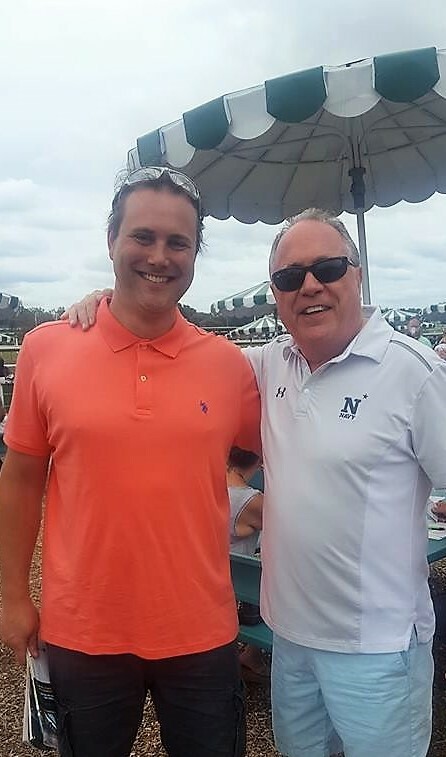 Day at the Races for "Sean's Pals"
Craig Sikora and his family attended a Day at the Races for "Sean's Pals" Picnic and Barbecue hosted by TFG clients, Bill and Jodi Squires at Monmouth Park Racetrack in Oceanport, NJ. Bill and Jodi Squires have been committed to finding a cure for cystic fibrosis since 2002 when their son was diagnosed with the disease. 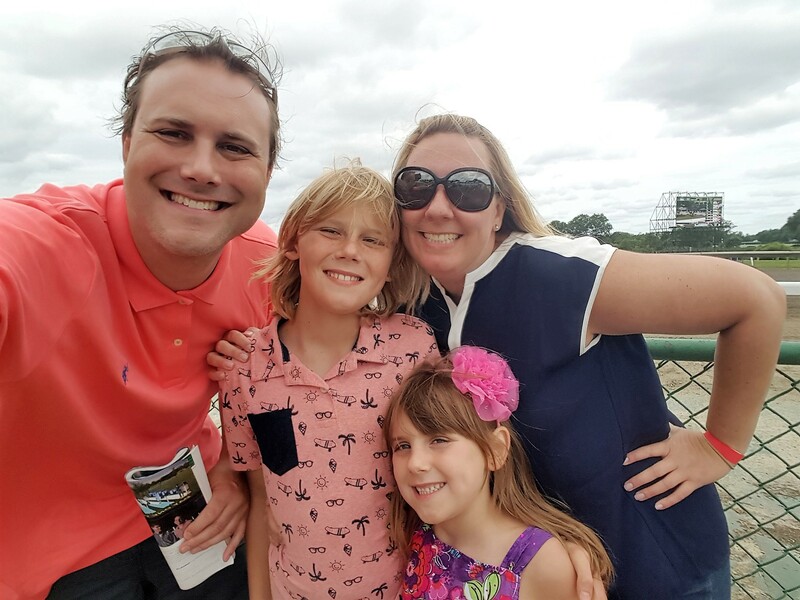 Every year, they are able to fund further research benefiting the Cystic Fibrosis Foundation with the support of family, friends and colleagues. Team TFG held a Shred-It Day at our office. This event provided the community with an opportunity to declutter and dispose of confidential documents. An on-site shredding truck was present, as well as catered BBQ. The Shredding Event was a huge success thanks to people who brought more than 9,000 pounds of confidential information to be shredded by Safe Shredding! 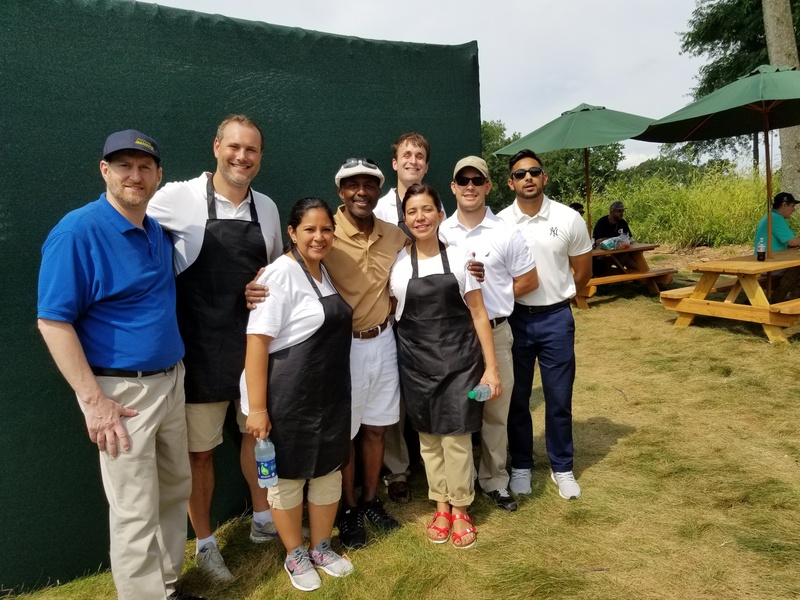 Jeff Hanson CPA, PFS, AEP, CFP, Craig Sikora, and TFG client & President, Brand Leader of Trajectory, Eric Brody participated in a foursome with Greg Buttle, retired NY Jets linebacker at the 2018 Heroes & Cool Kids Golf Outing at the Edgewood Country Club, in River Vale. Also, in attendance, was Robert J. Traphagen, CPA, CGMA and Desiree Martinez, MS.
For the past 48 years, on Tax Day of each year, Team Traphagen Financial Group gets a clipping in sympathy with all taxpayers that get a "tax clipping" and add to the coffers of the U.S. Treasury! 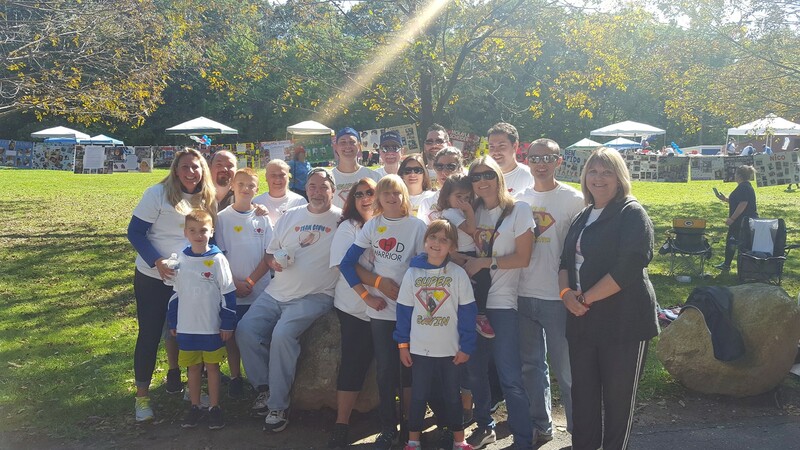 Through this event, we also support a greater cause – the fight against Lymphoma. 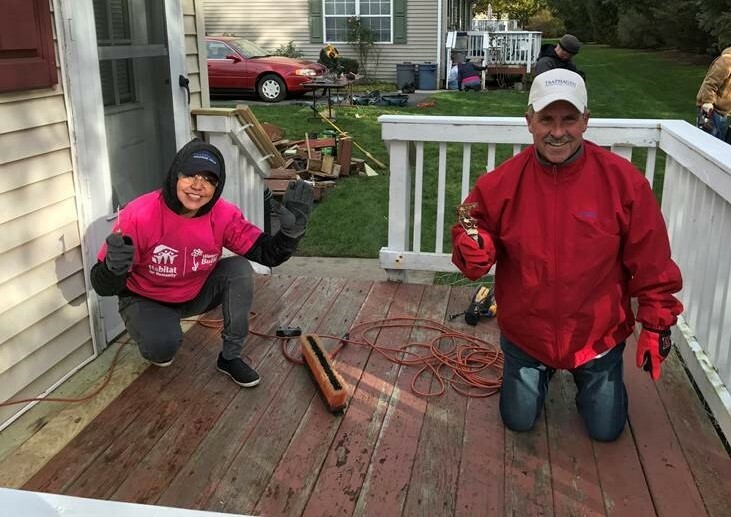 Team TFG volunteered with Habitat for Humanity in collaboration with Allendale Senior Affordable Housing to help build homes for low-income senior citizens. Habitat for Humanity builds affordable homes around the world in partnership with families in need of a decent place to live. In addition to our major initiatives, TFG also earmarks a number of civic/community service organizations to support throughout the year. 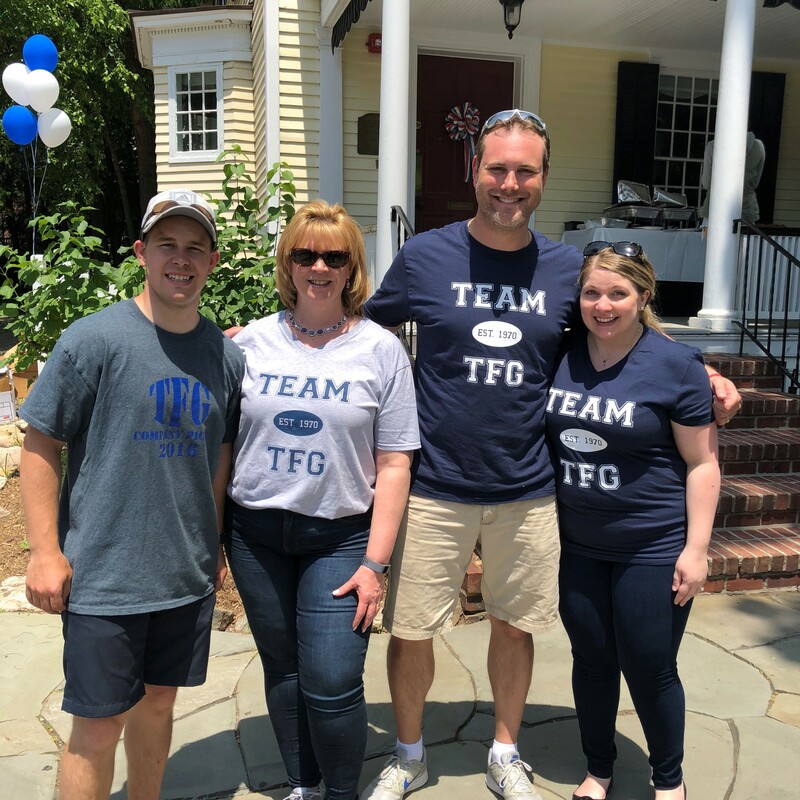 Our community service efforts are supported by the dedication and commitment of the partners and associates of TFG who understand that public service is a core value of the firm.